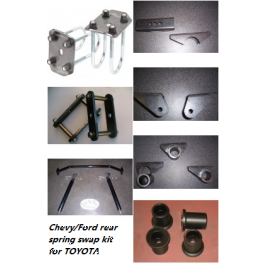 Your one-stop shop for Toyota parts! Rig of the MONTH! Jan 2019. Winner gets a free T shirt. All parts are in and we are assembling. 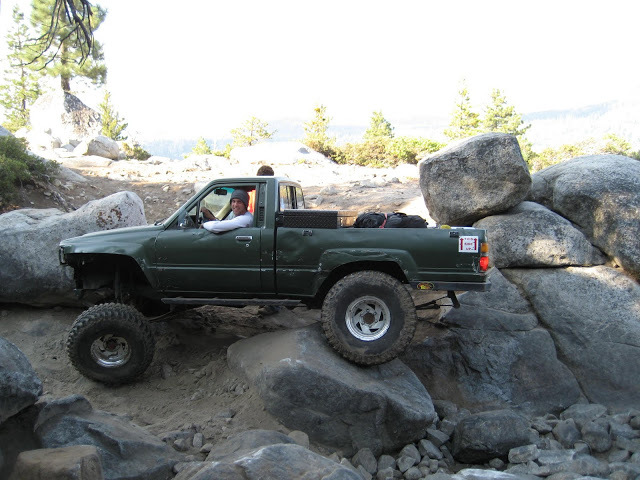 Looking for great flex from a Chevy or Ford rear spring. Click for the BEST 30 Spline Axle set on the market ! © 2005 Davez Off Road Performance Store. All Rights Reserved.